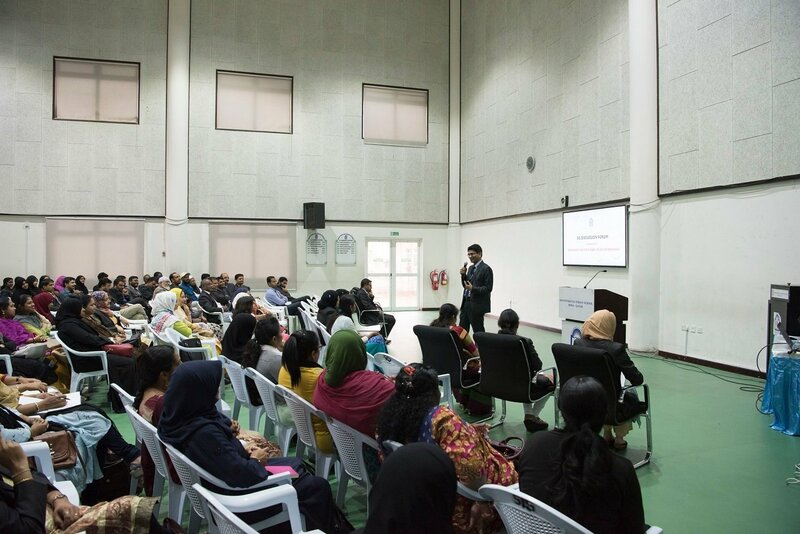 It was an exciting day for the students at Shantiniketan Indian School as they put on a Mock Parliament Session in the school auditorium. 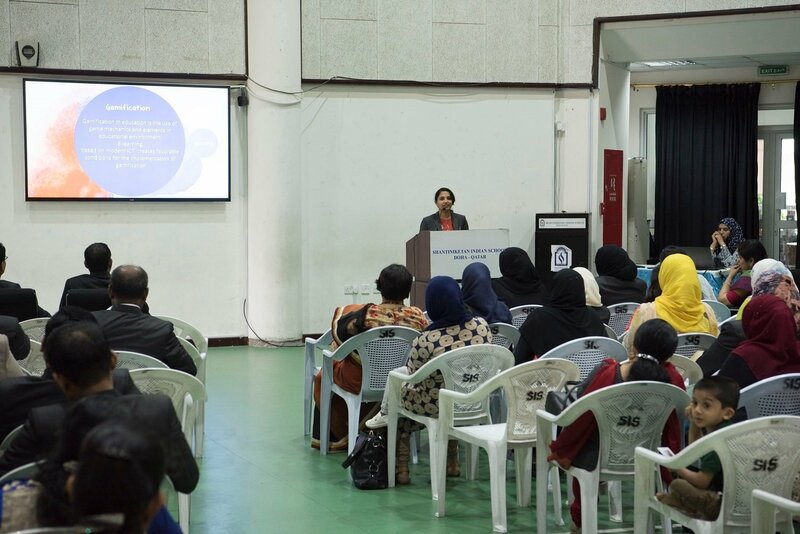 The purpose of the activity was to replicate the structure and working procedures adopted in the Indian Parliament, the top legislative body in the country. 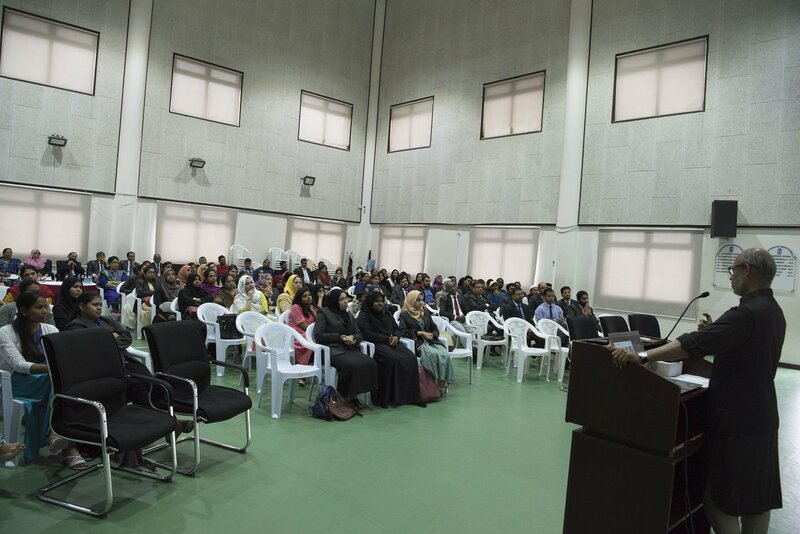 The students acted as elected members of the Parliament and discussed various important issues related to school – its common facilities and amenities, achievements, programmes and other matters of attention. 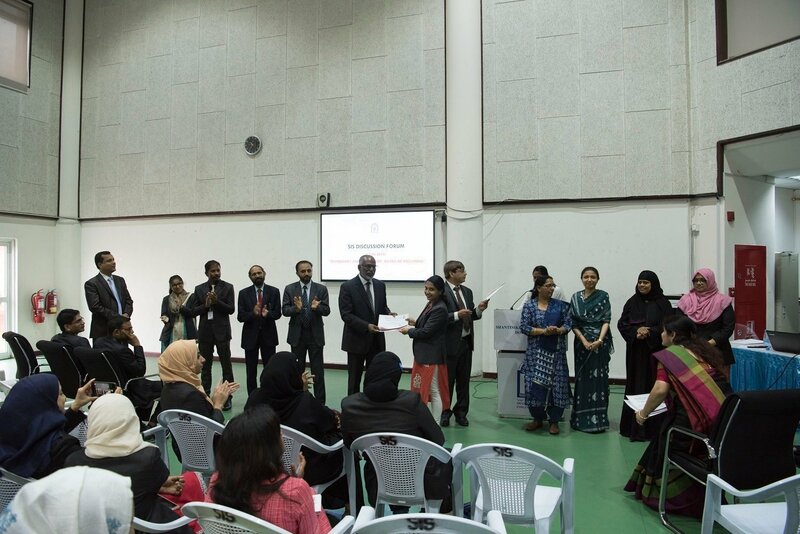 The participants did a role play in a typical setting of the Lok Sabha – the Lower House of Parliament. 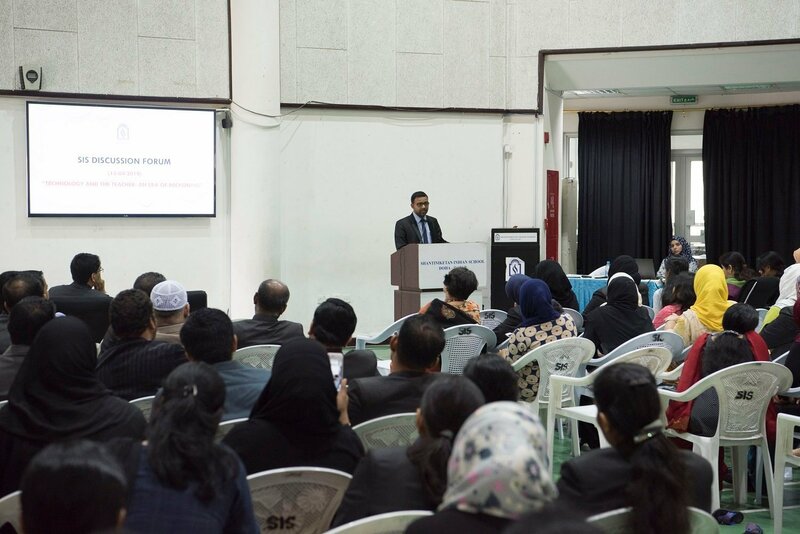 They started off with a Question Hour, followed up with the consideration of Bill, presentation of reports of the Parliamentary committee, discussed matters of urgent public importance, automatic vote recording system and declaration of result. 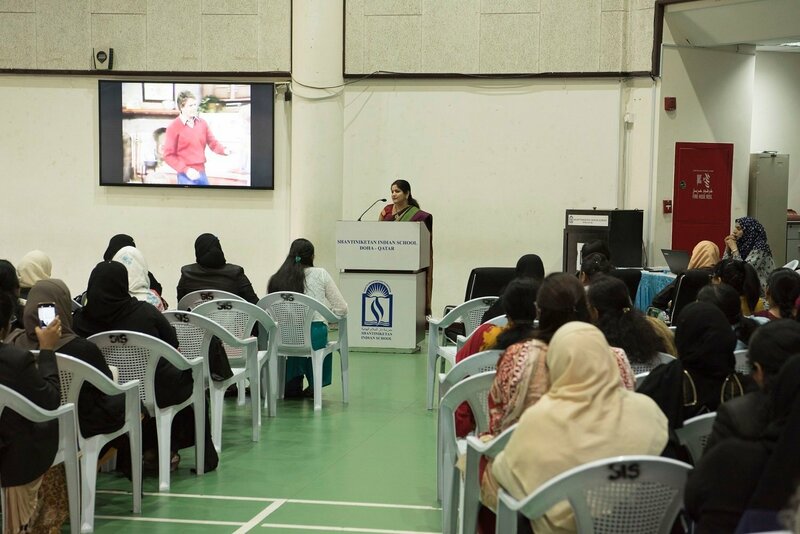 Shabnam took over the role of the Speaker of the Lok Sabha. 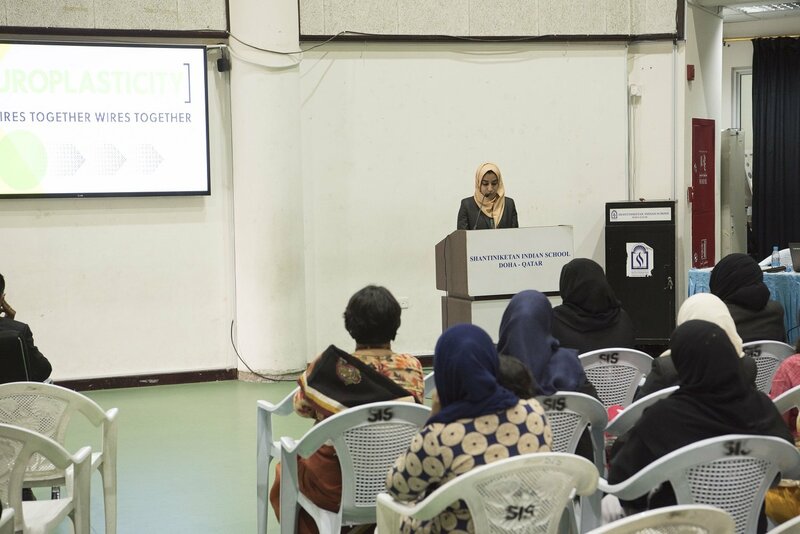 Nehla presented the committee report in the Parliament. 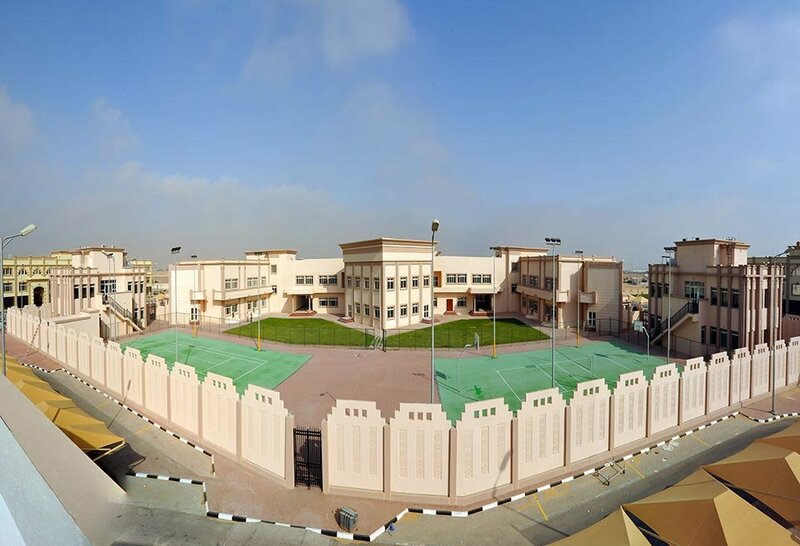 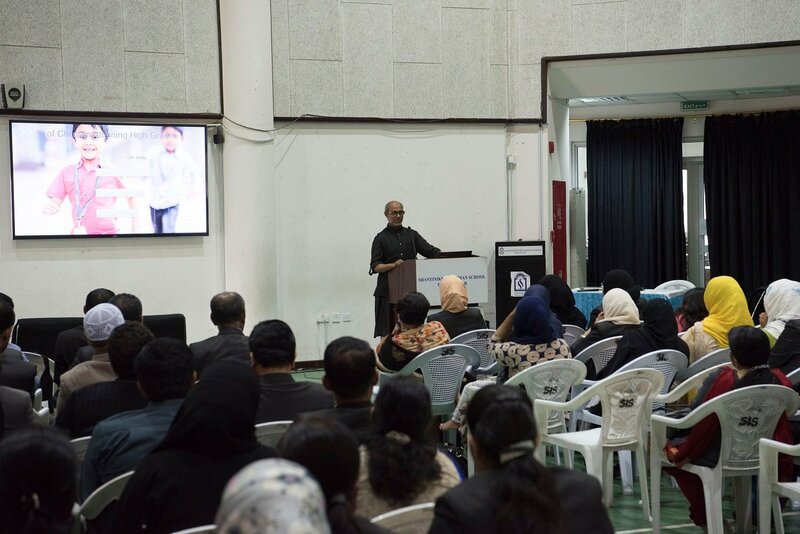 Mr. Shakir Hussain, coordinator of the event, said that the students performed extremely well. 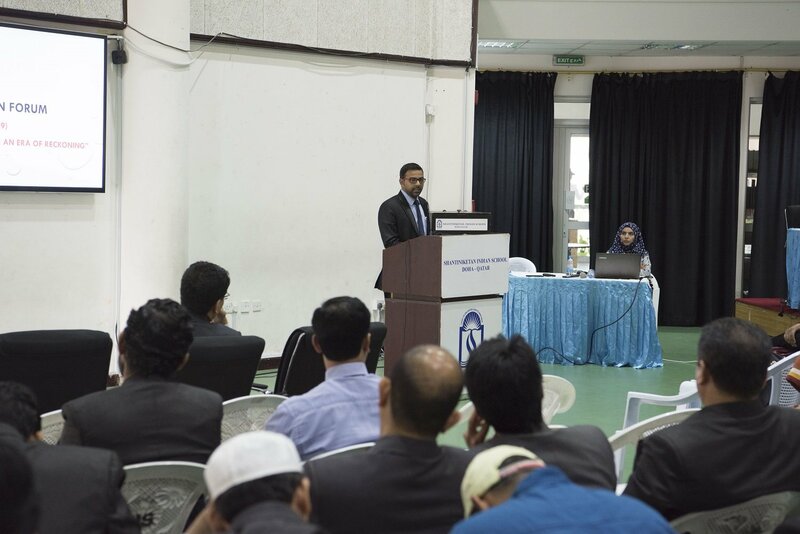 They embraced their role with great aggression and fierce debate making for a very realistic atmosphere. 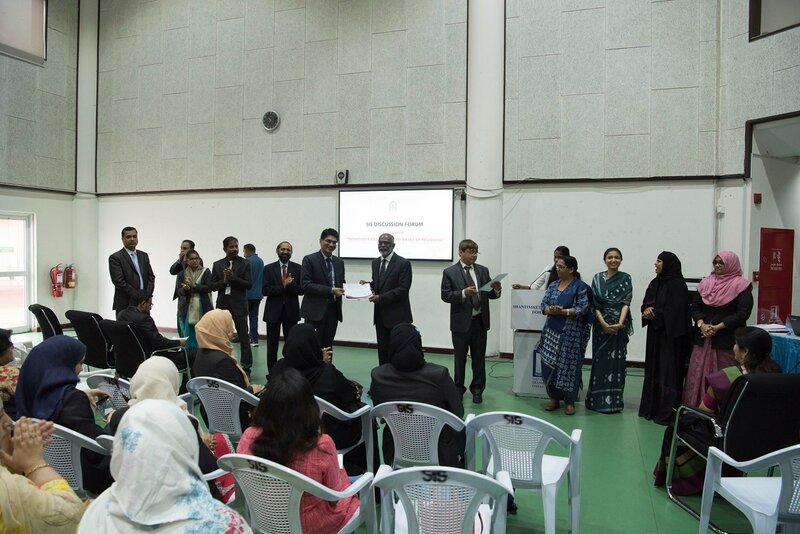 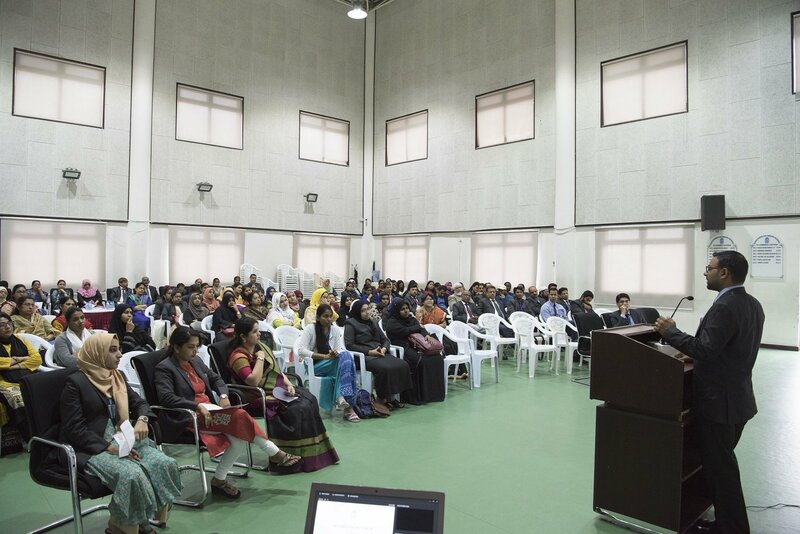 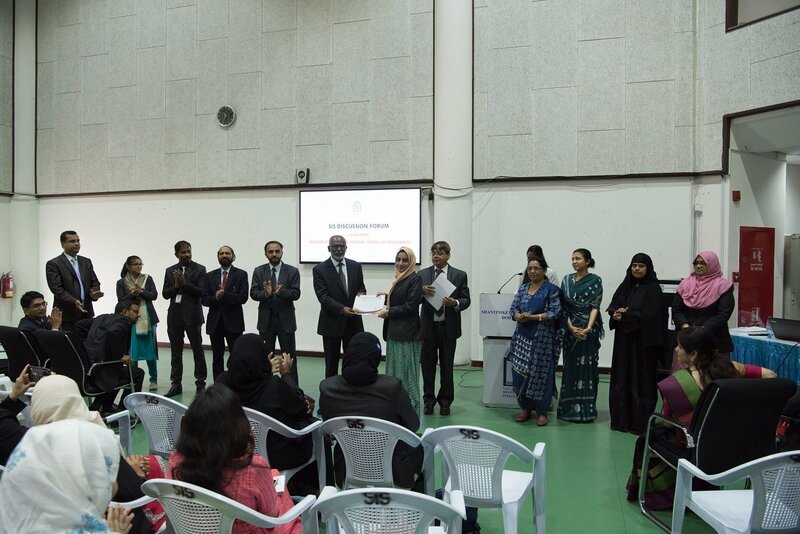 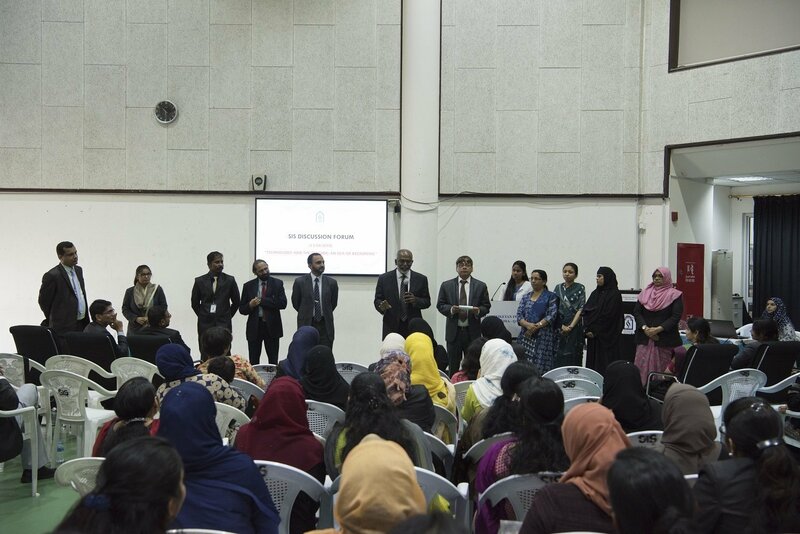 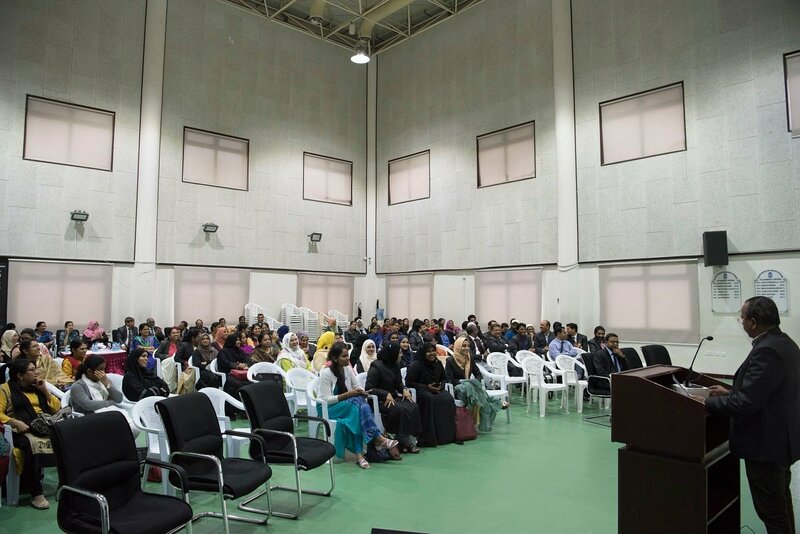 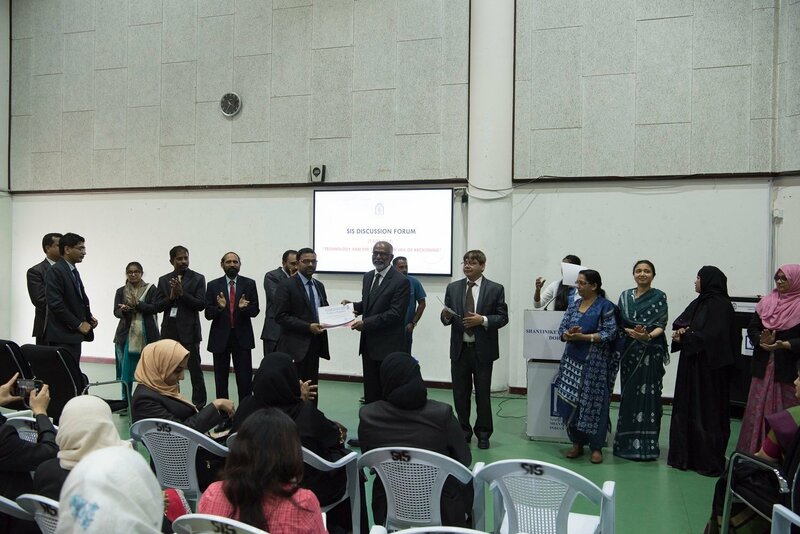 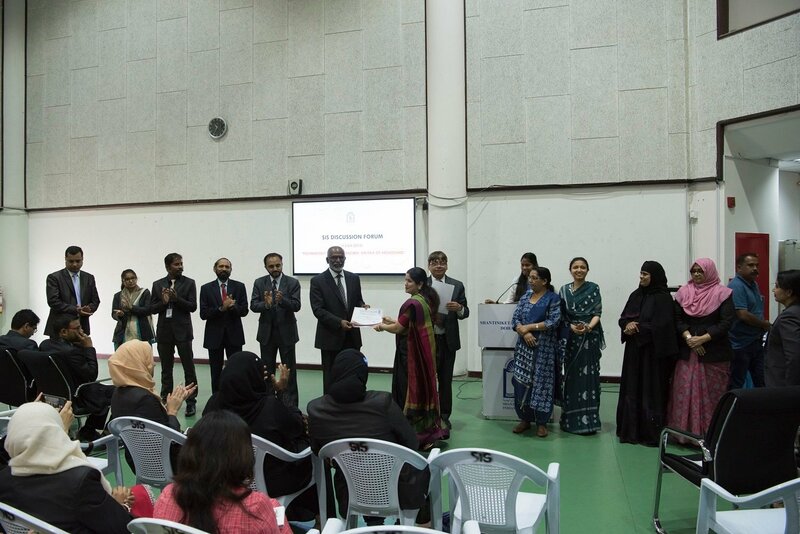 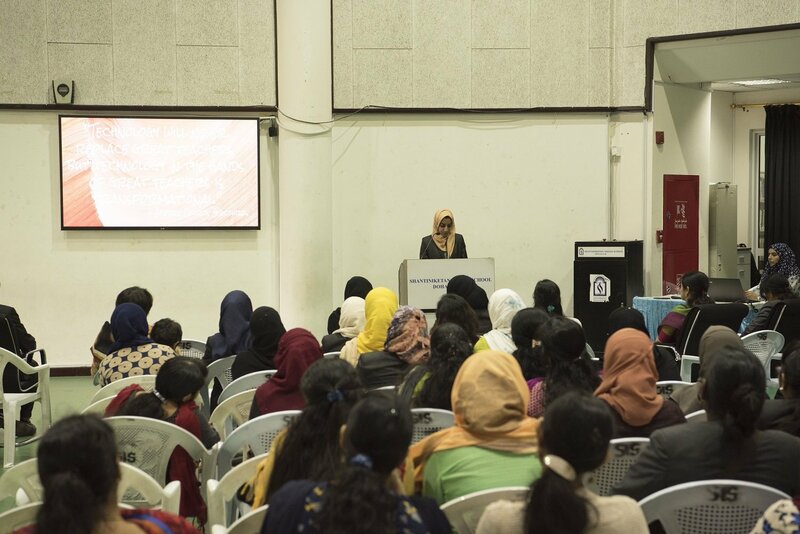 The Mock Parliament session was organised by a diligent team of the department of Social Science, under the guidance of Mr. Shihabudheen Pulath, the Vice Principal and head of the department, who put their best effort into making it an informative and interactive sitting. 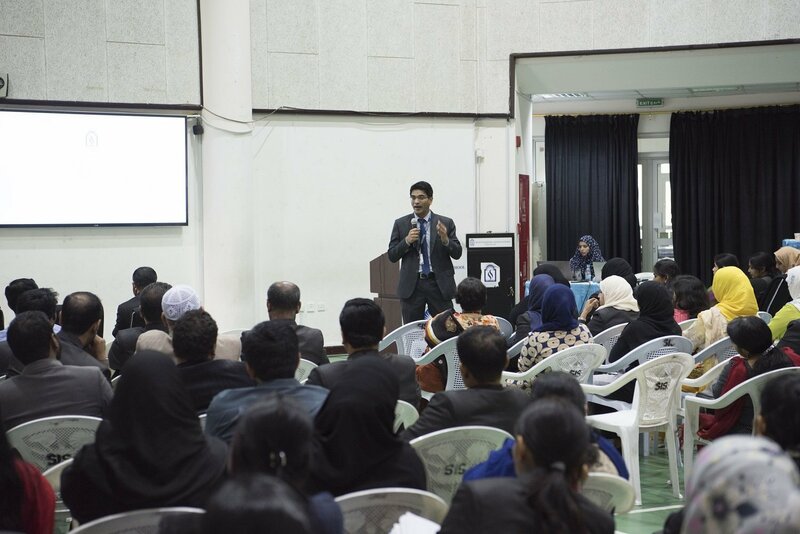 Students ended the day with a greater understanding of politics and how the House of common people works as well as demonstrating to everyone an exceptional flair for debating. 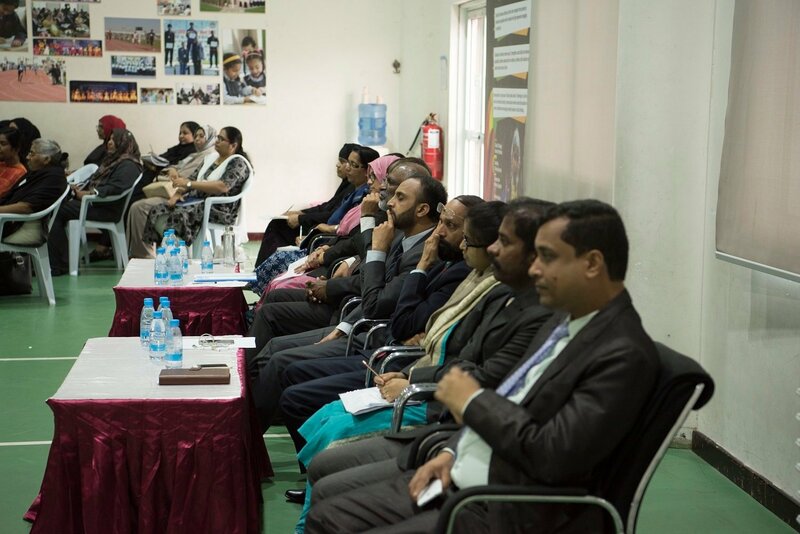 The participants were asked to role play a typical session in the Parliament. 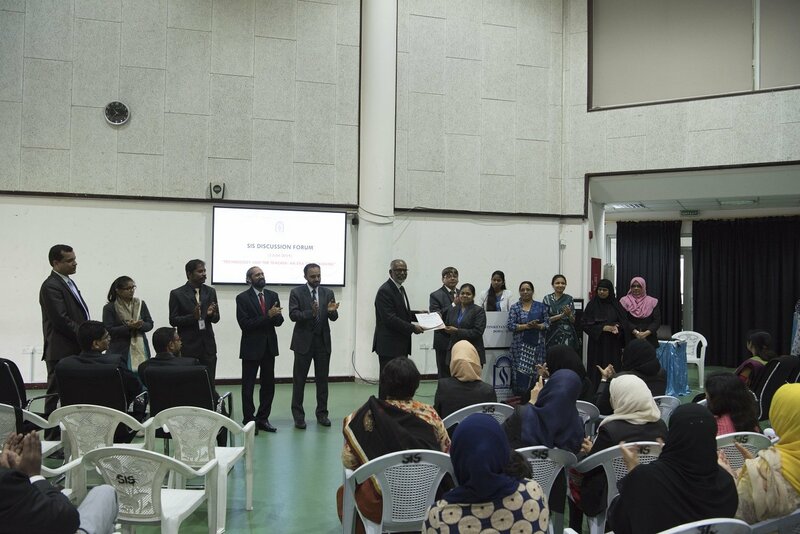 Included in their working through the stages and proceedings, consideration of Bill and resolution or motion, Presentation of Reports of the Parliamentary Committee, Discussion on matters of urgent public importance, Automatic Vote-recording system as well as presenting petitions and participating in a question and answer period.